contradictions. . . For the god wants to know himself in you. 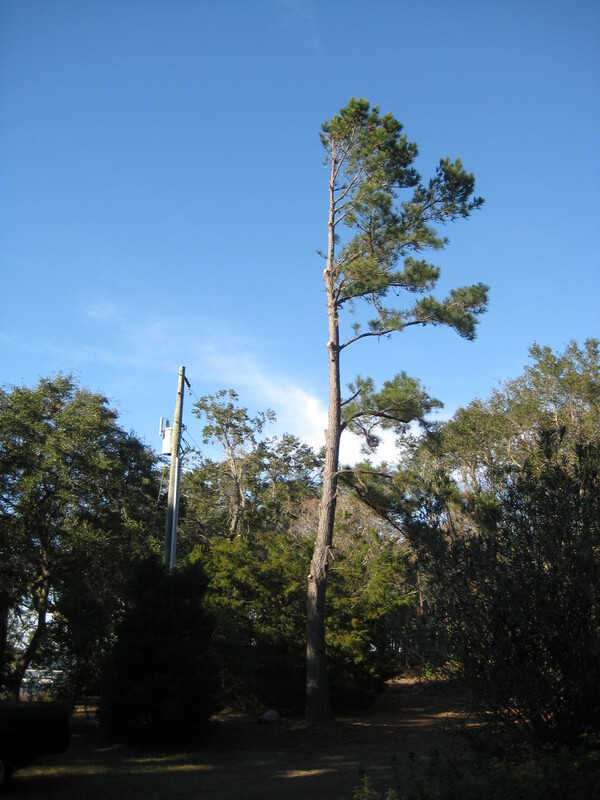 The power company saw fit to shave one side of our pine tree in its entirety. Its arms reach only east, now; they beg toward the rising sun. But its western flank is stripped, powerless to catch the sunset, or mirror the moon. I ache, looking at it. It touches a place inside me that needs my opposites branching from the same trunk of self, my new growth needles feeling out in both, in all directions, straining with the tension of holding it all. This is aliveness. I take this from Rilke. Pray for the other side of everything you think you are to also grow. Stretch till you touch the morning sun, the evening star. Span the chasms of either/or: choose all. Only then you will know – from the center, the trunk, the axis, the root – the mystery that you really are. ~ by Stephanie on 03/04/2010. That’s such a beautiful and intense and unusual metaphor — that stripped tree, empty yet reaching in fullness.